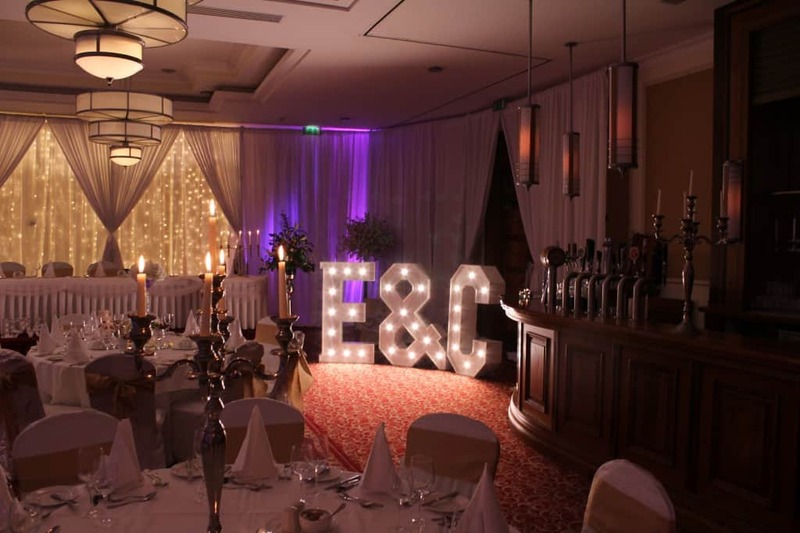 We have the perfect way to put your name to your wedding venue. 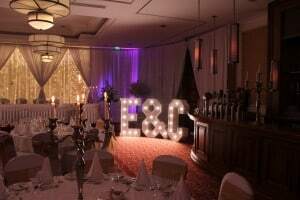 Wow-weddings are proud to introduce one of the wedding products of the year to its already fantastic range of products. 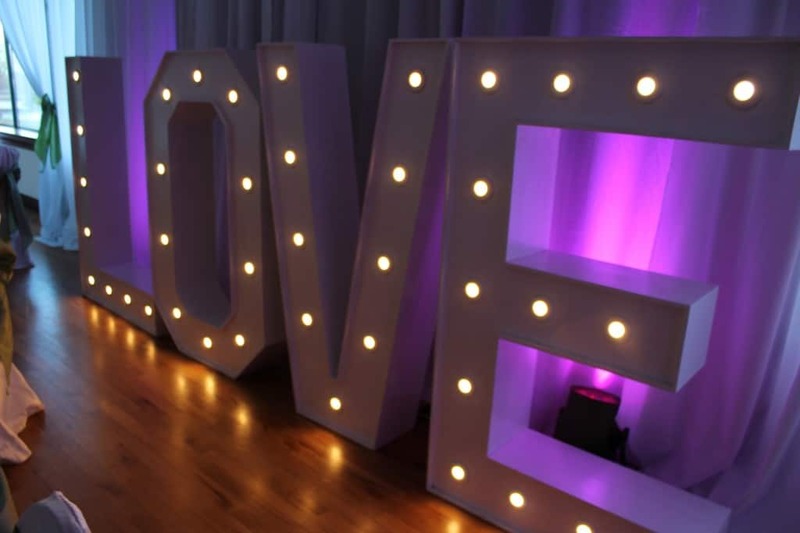 From your initials to LOVE or funny nicknames, our giant letters are the perfect way to stamp your mark on your big day. 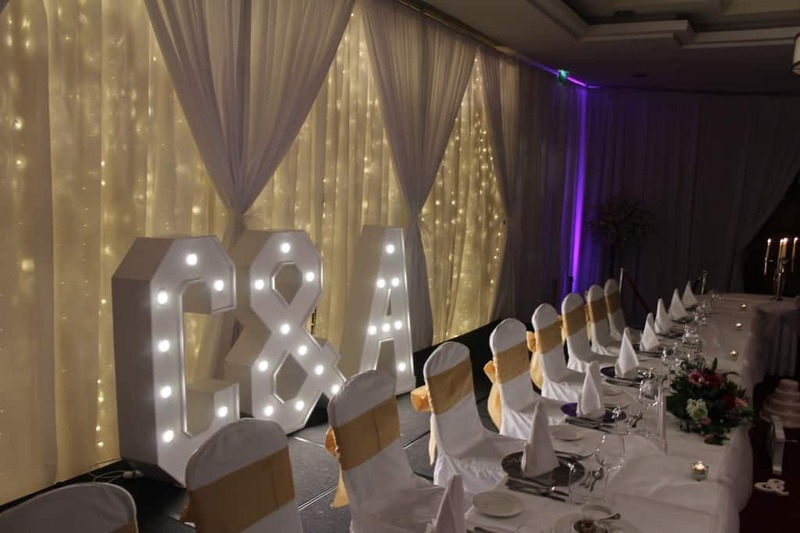 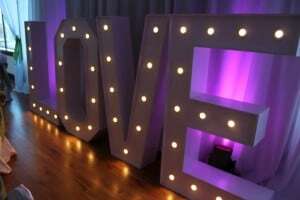 Our hand crafted white letters stand at 4 foot 6 inches tall, along with state of the art lighting bringing the wow factor to your entrance, top table or dance floor! Our bespoke full room decor designs now include LOVE and MR&MRS and of course your initials. 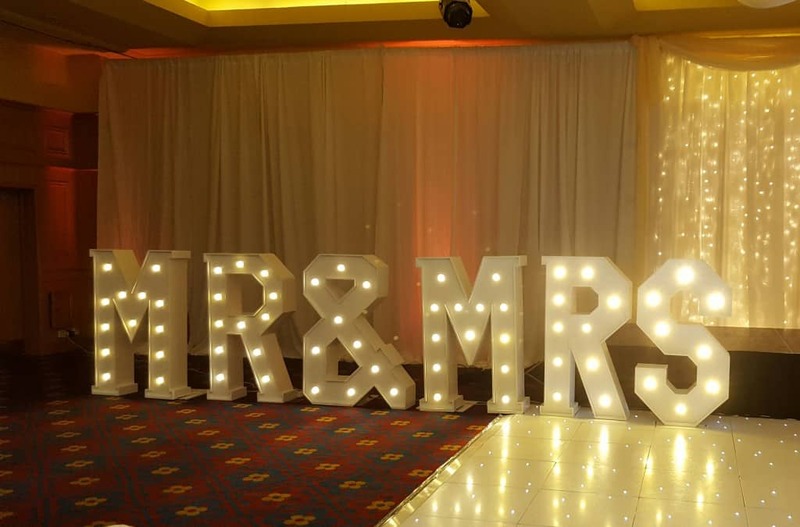 So for the wedding of your dreams and helping you add that extra wow factor, all you have to do is put your name to it…….in GIANT LETTERS.